← How should we protect children with disabilities from being marginalised, excluded or bullied at school? Bullying of disabled children was rife 7 years ago. Has anything changed? Children and young people with learning disabilities were more likely to face bullying than their peers, according to the charity Mencap in a 2007 survey. The statistics were appalling Has anything changed for the better? In the report published in 2007, the charity found that 82% of children with learning disabilities are bullied and 79% are scared to go out because they are frightened they might be bullied. These figures had risen since the previous year, when 69% of children surveyed by Bullying Online said they had been bullied. Mencap’s survey of more than 500 children with learning disabilities across England, Wales and Northern Ireland found that 58% had been physically hurt by bullies, while 27% said they had been bullied for three years or more. 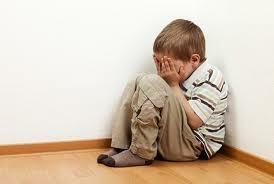 Some 36% of the children surveyed said the bullying did not stop when they told someone. 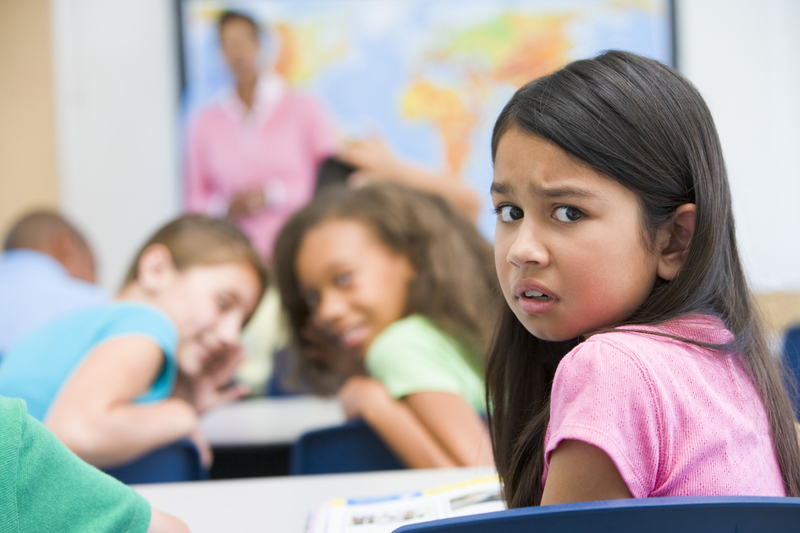 More than half of the children surveyed who had been bullied (53%) said they stayed away from places where they had been taunted in the past and 56% said they cried as a result of bullying, with 33% hiding in their rooms. Mencap says bullying linked to disability wrecks children’s lives and leads to social exclusion in childhood and adulthood. Its campaign, Don’t stick it, stop it!, launches today, and the charity wants to push the government to take disablist bullying as seriously as all other forms of prejudice-based attacks. The charity wants to see the government produce guidance for schools, children’s service and youth organisations on how to tackle disablist bullying. Al Aynsley-Green, children’s commissioner for England, said: “I am very concerned by the findings of this report. 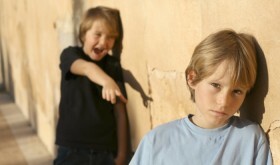 All forms of bullying can have a serious and detrimental impact on children’s lives. What has been done ‘to tackle bullying now and provide children with the appropriate skills, tools and support to give them the confidence to tackle bullying’. This entry was tagged attitudes, challenges, disability, discrimination. Bookmark the permalink.